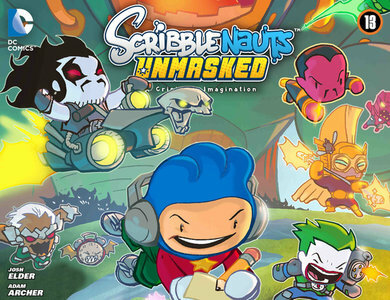 The DC Universe and Scribblenauts world collide once more as the Phantom Stranger recruits Maxwell, Lily, and even a reformed Doppelganger to battle a mysterious new evil. 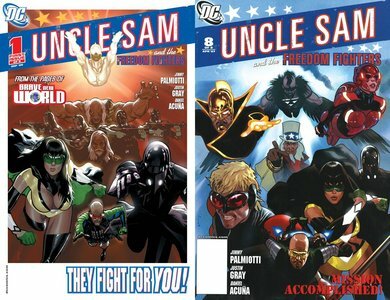 But when the gang reaches Gotham City, what they find is even worse than what they imagined! 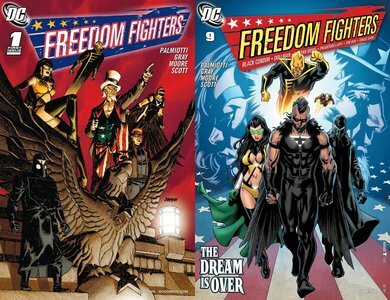 When the government has become corrupt, how far will the Freedom Fighters have to go to protect the country? 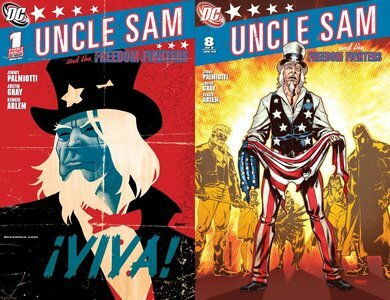 And what of Uncle Sam? Has the embodiment of the spirit of America really been forced underground? 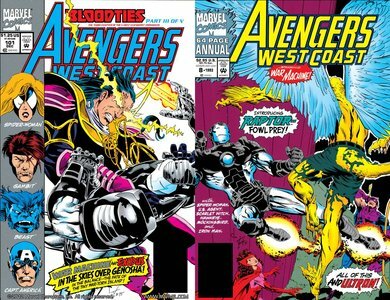 Going against the UN's orders, the Avengers team arrives on Genosha. Soon after arriving, the team is met with a powerful man with a familiar vendetta against humans. It seems the team may be in for the fight of their lives! 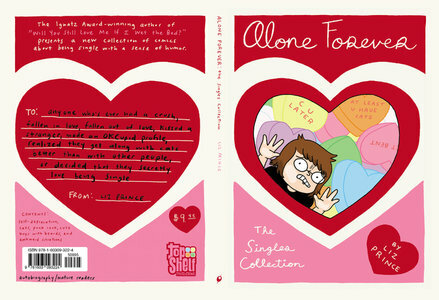 It's the perfect gift for any friend! ...If you want that friend to immediately respond, "Wait, what are you saying?!" In a world where all the fictions ever written coalesce into a rich mosaic, it's 1975. Janni Dakkar, pirate queen of Lincoln Island and head of the fabled Nemo family, is eighty years old and beginning to display a tenuous grasp on reality. Pursuing shadows from her past-or her imagination-she embarks on what may be a final voyage down the vastness of the Amazon, a last attempt to put to rest the blood-drenched spectres of old. 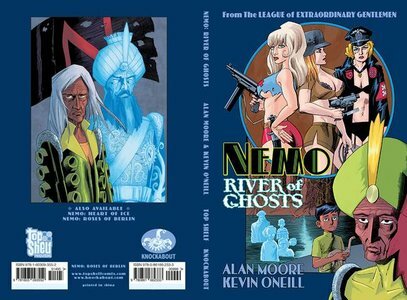 Through the exotic spectacle of an imagined South America, Alan Moore and Kevin O'Neill steer their fifty-year-long Nemo trilogy to its remarkable conclusion, borne upon a RIVER OF GHOSTS. Collects Star Wars Tales (1999) #17-20. Featuring an astonishing variety of stories featuring Boba Fett, Han Solo, Luke Skywalker, Darth Maul, and more! This substantial volume includes a Chewbacca story gorgeously illustrated by Cary Nord (Conan), Haden Blackman's unbelievable Han Solo tale, Scott Kurtz's parody of The Breakfast Club, and the "all-indie issue"-featuring many of the best independent comics creators in the business! 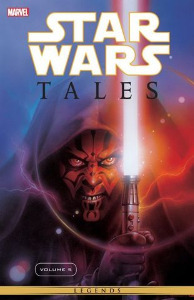 Collects Star Wars Tales (1999) #13-16. 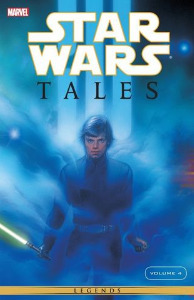 Star Wars Tales Volume 4 features an astonishing collection of stories featuring Jedi Master Mace Windu, Luke Skywalker, Princess Leia, Han Solo, and of course the big man himself—Darth Vader! Tales has explored every corner of the Star Wars galaxy and kept readers coming back for more! 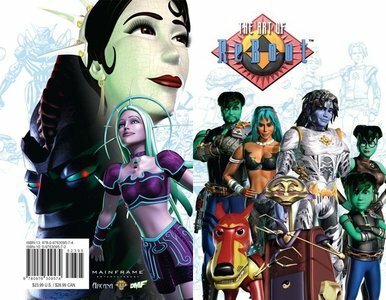 Collects Star Wars Tales (1999) #9-12. 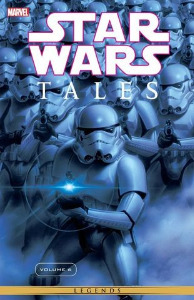 Star Wars Tales Volume 3 features the thrilling Vader versus Maul story "Resurrection" as well as comics sensation Garth Ennis' take on the life of a stormtrooper in the riviting "Trooper". 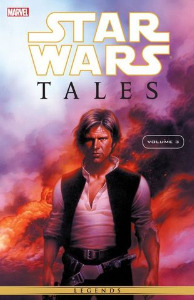 Tales has explored every corner of the Star Wars galaxy and kept readers coming back for more! Collected for the first time into one prestigious volume, Star Wars Tales Volume 3 is sure to delight fans both young and old! 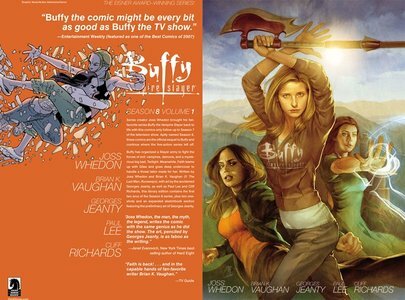 Series creator Joss Whedon brought Buffy the Vampire Slayer back to life with this comics-only follow-up to Season 7 of the television show. 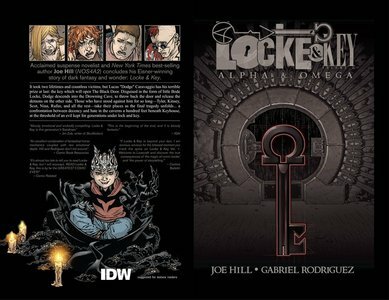 This hardcover edition contains the first two arcs of the series, plus two one-shots, written by Joss Whedon and Brian K. Vaughan (Y: The Last Man, Runaways), with art by the acclaimed Georges Jeanty! After the destruction of the Hellmouth, the Slayers - newly legion - have gotten organized, but it's not long before new and old enemies begin popping up. Buffy, Xander, Willow, and a very different Dawn are introduced to the season's big bad, Twilight, and are only beginning to understand the incredible reach of this mysterious threat. Meanwhile, rebel Slayer Faith teams up with Giles to handle a menace on the other side of the Atlantic. It's a dirty job, and Faith is just the girl to do it! For one day in rural central Wisconsin, the dead came back to life. Now it's up to Officer Dana Cypress to find the murderer of her undead sister and maintain order in a town separated by ideological differences. When Dana is called to assist the FBI in New York City, she'll see how big the mystery is, and how dangerous the world can be. 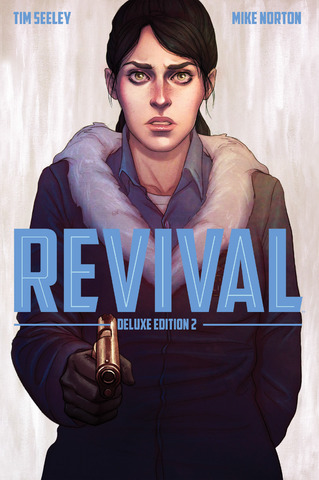 Collects REVIVAL #12-23, CHEW/REVIVAL, and additional material. 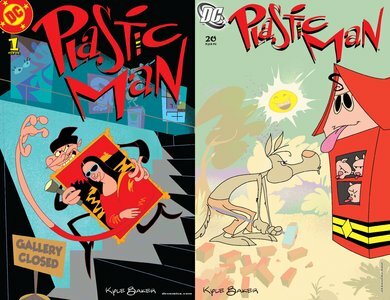 Darwyn Cooke's masterful and multi award-winning series of PARKER graphic novels continues with Slayground! 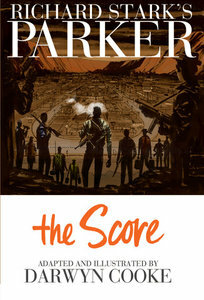 Parker, whose getaway car crashes after a heist, manages to elude capture with his loot by breaking into an amusement park that is closed for the winter. But his presence does not go unnoticed--a pair of cops observed the job and its aftermath. But rather than pursue their suspect... they decide to go into business for themselves, with the help of some "business associates." From then on it's a game of cat and mouse, one played out through closed rides of the abandoned carnival... a game that slowly starts to favor the mouse.